What is personalization to the customer? Companies addressing customers with their names instead of a generic template. Companies sending only offers and services that are very specific and relevant to the customer instead of sending generic offers. Companies knowing customers’ past history and reflecting the same while corresponding with them. Companies sending offers and services relevant to their location. About 69% of travellers think it is important to get travel options, deals and offers tailored to them based on their travel history and preferences. Which industry is associated most with receiving personalized services? Banking tops this list with highest number of personalized services. The hotel industry ranks in at number 2, followed by Fashion at number 3. Surprisingly Airline industry is down at number 4. Airlines have a lot to learn from hotel industry since there is huge opportunity for growth. Which age groups are targeted the most? Banking sector still offers the most personalization to age groups of 16-24 years and 55+ years followed by hotel industry that offers personalization to about 17% of 16-24 aged people and 25% of 55+ aged people. Airlines lack here as well by targeting just 6% of 16-24 aged people and 12% of 55+ aged people. Which gender is targeted the most? About 71% of women are willing to spend on air ancillaries while 73% women are willing to spend on hotel ancillaries. Men however are slightly reluctant to pay extra with only 63% men willing to spend on air ancillaries and 64% on hotel ancillaries. The research clearly shows that women are willing to spend extra money to get an improved travel experience. 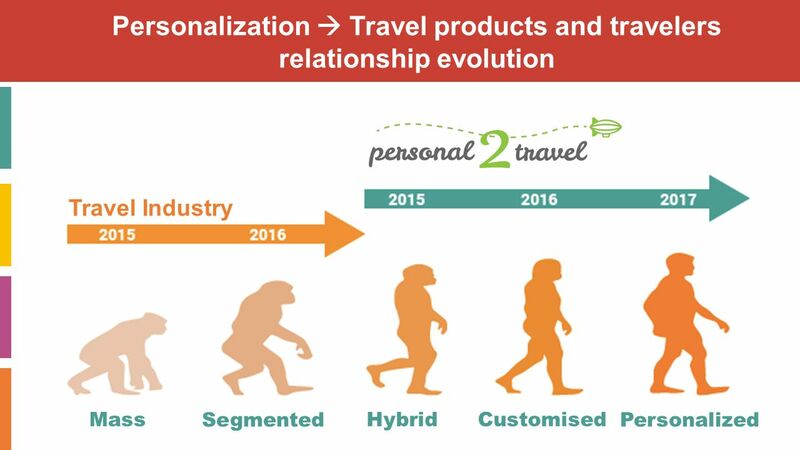 It is evident from the above study that hotel and airline brands are not doing enough to take optimum benefit of personalization. What are your thoughts on this? We would like to hear from you. Please drop your comments in the comments box below and connect with us on Facebook, Twitter, Google+ and Linkedin.